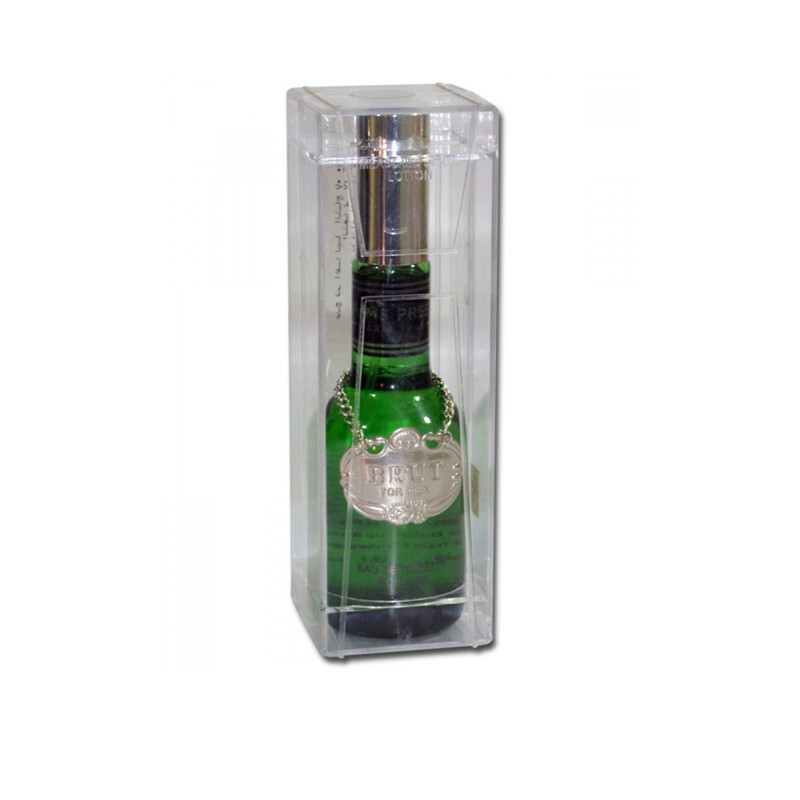 Brut perfume provides a long lasting fragrance and keeps you feel fresh. BRUT was introduced to Paris in the 1960’s. Today, It is still one of the most well-known, fragrance-led male personal care brands preferred by men around the world. BRUT signature fragrances have empowered men across the world to wear its fragrances with confidence, charm and character.